The student, Yuvraj Dabad, also claimed that following the alleged order, the local police detained him for a couple of hours, seized his smartphone and returned it later. Tawde, however, refuted the allegation, saying he did not order the student's arrest and that "lies" were being spread against him. The alleged incident took place on Saturday after Tawde inaugurated an elocution competition at a college in Amravati, located around 680 km from here. The minister was leaving after his speech at the event when some students of a journalism course reached out to him near his vehicle, seeking his response on a free-education policy. Prashant Rathod, a student of the college, said, "I was told by Education Minister Vinod Tawde to start working somewhere if I could not afford the educational expenses. My question to him was whether the state could have a free-education policy. "Dabad was video-recording the interaction, when the minister "first asked him to stop the recording and later asked the police to arrest him", Rathod claimed while talking to reporters in Amravati on Saturday. Dabad said he declined the minister's order to stop the recording because "he (Tawde) was not answering our queries". "We were simply asking questions to him and seeking his views," he told reporters. "As Tawde ordered the police to arrest me, I was taken out of the college premises and detained for some time. My handset was returned after a couple of hours," Dabad said. 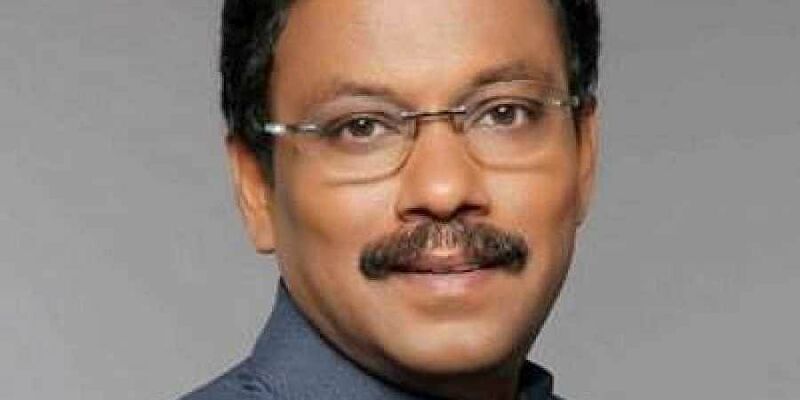 Tawde later termed the allegations as "false". "It is some sort of a lie that is being spread against me. I did not order the arrest of any student in Amravati," he told PTI on Sunday. The minister said he had a "good interaction" with students at the college for almost two-and-a-half hours.